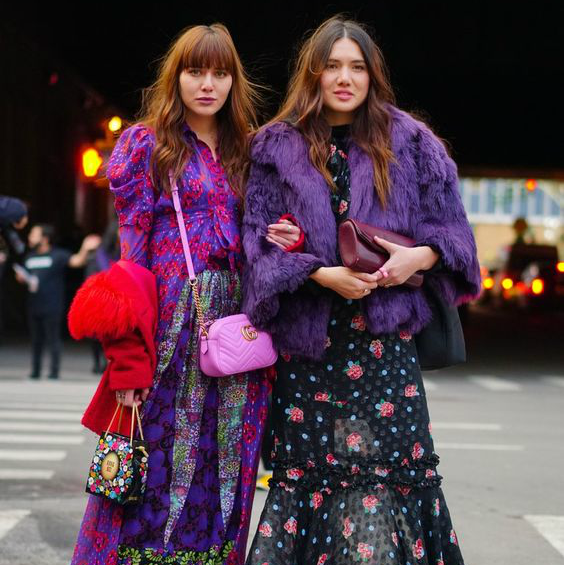 From New York to Paris, this boots are everywhere! 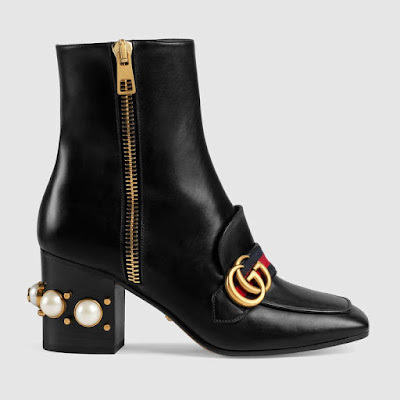 Gucci just reinvented the classic black boots to another level and what can be more classic than pearls? Well, Alessandro Michele thinks the same and we can not agree more! 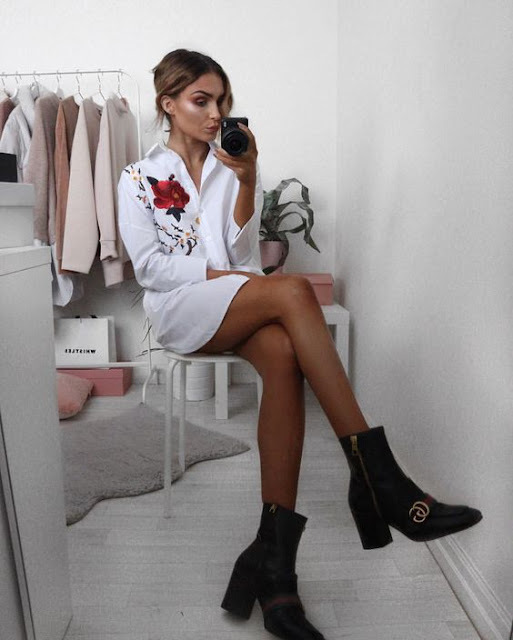 Today we choose how you can wear it for work, for brunch and for the instagram photos of course, scroll down below! Gucci - Leather mid-heel ankle boots $1690, shop here! 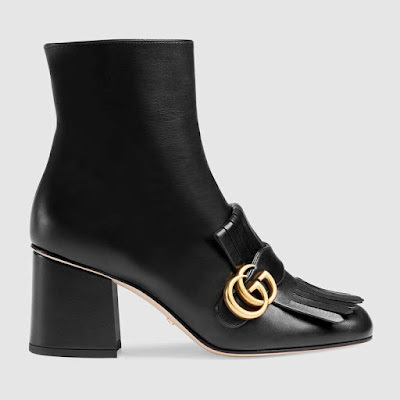 Gucci - Leather ankle boots $1250, shop here! 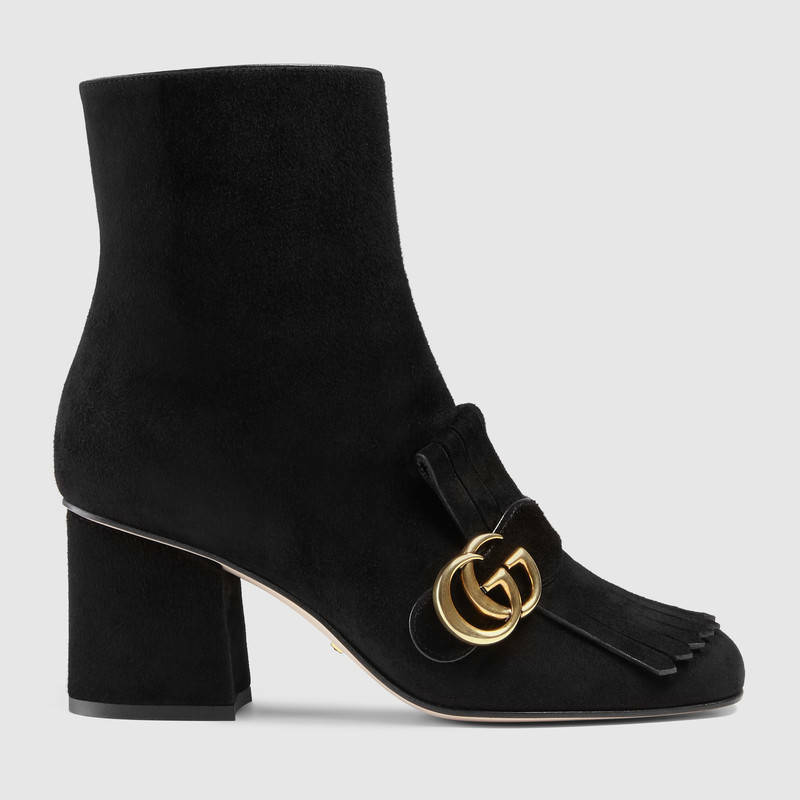 Gucci - Suede Ankle Boots $1150, shop here! Tell me which one is your favorite in the comments!